Cosmetic dentistry, or 'aesthetic dentistry' is a way of improving the appearance of your smile. Treatments can be used to straighten, whiten, reshape and repair teeth. Cosmetic treatments include veneers, ceramic crowns and tooth-coloured fillings. 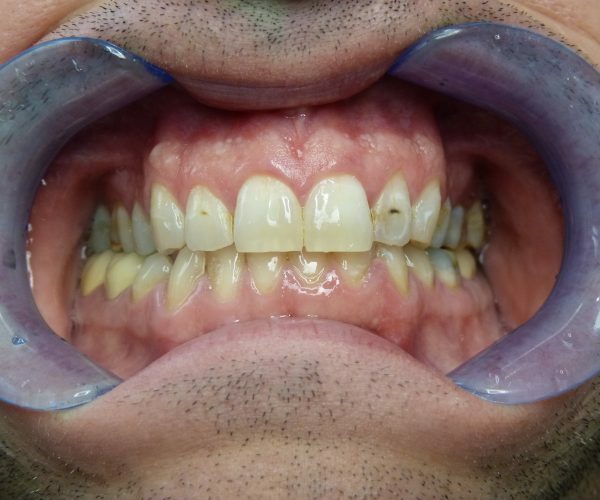 Veneers are thin layers of porcelain that are precisely made to fit over the visible surface of the front teeth, like a false fingernail fits over a nail. When a tooth is badly broken or heavily filled, the dentist may need to crown or ‘cap’ it to restore its appearance and strength. 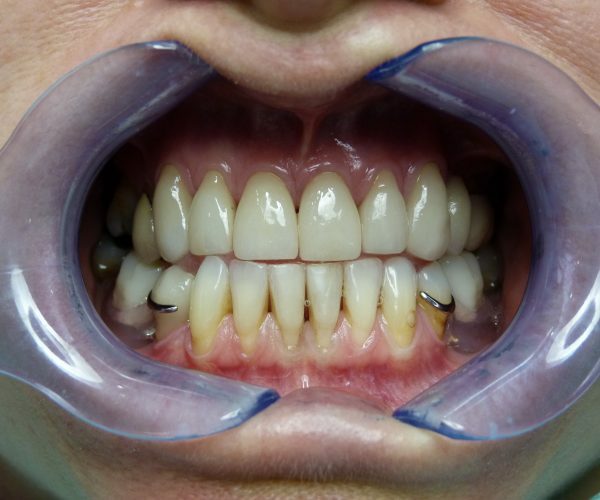 Ceramic crowns are made of porcelain or porcelain bonded to gold, producing a natural looking tooth which matches the colour and shape of your existing teeth. 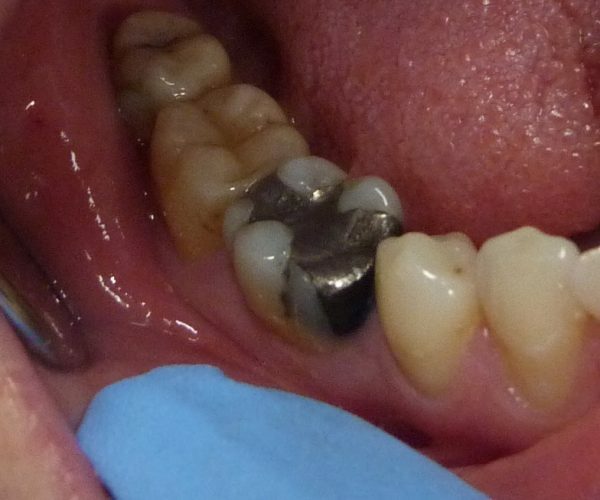 Composite (white) fillings are the new aesthetic popular alternative to amalgam (metal) fillings. 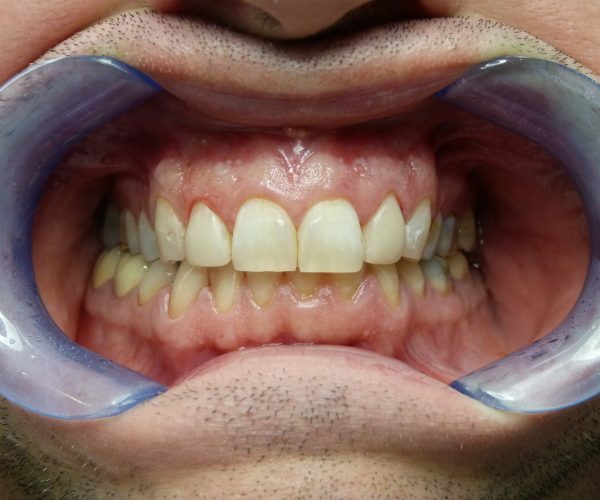 With composite it is much easier to find a perfect match for the shade of a tooth. 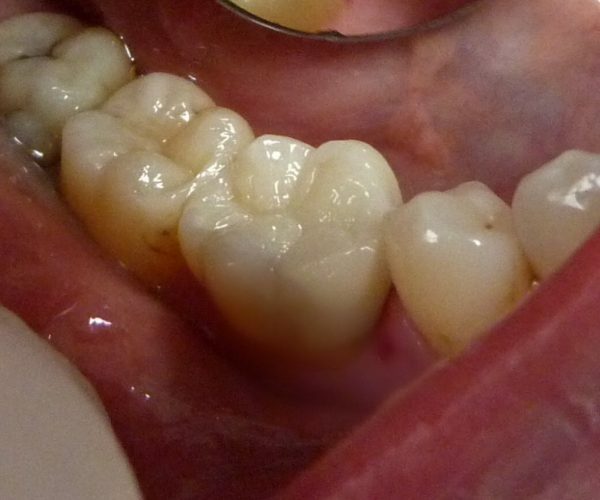 In most cases, it is quite impossible to see that the tooth even has a filling. 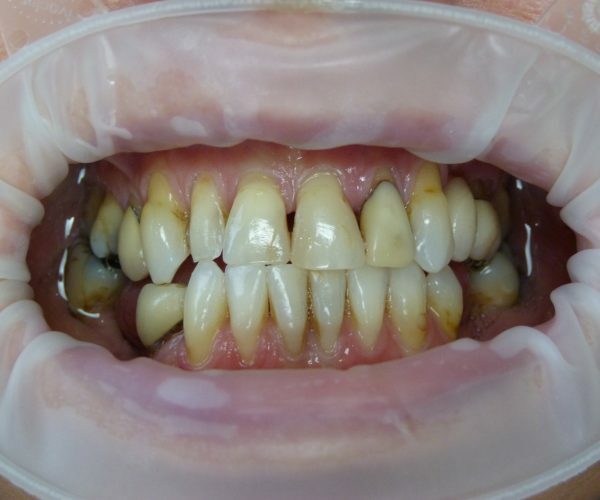 Sometimes white fillings can be used to cover unsightly marks on teeth, in a similar way to veneers. These are called composite veneers. 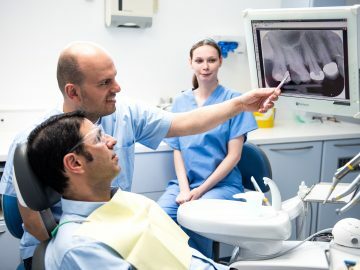 The usual procedure for fitting a crown involves shaping the tooth under local anaesthetic and then taking an impression using a rubber-like material. The impression is then sent to the lab along with the details of the shade to be used and the technician makes the crown. While the crown is being made a temporary crown covers the tooth.